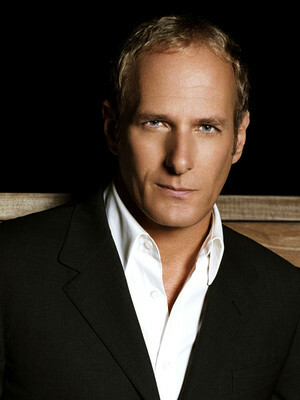 Michael Bolton began his career, surprising as it may seem now, singing hard rock songs. He fronted the 70's band Blackjack for two albums, before going solo when they disbanded in 1980. His self-titled third album, released three years later, featured the talents of Kiss guitarist Bruce Kulick. Bolton really hit his peak though when he decided go down a poppier route, and the decision to cover old standards like '(Sittin on) the Dock of the Bay' and 'Georgia On My Mind', proved to be a stroke of genius. From the late 80s onwards, Michael Bolton's mastery of the pop-rock ballad turned him into a household name the world over, selling millions of records and earning him two Grammys. Recently, he's found a whole new audience with his self-deprecating appearances in Lonely Island videos and in his own Valentine's Special on Netflix. Sound good to you? 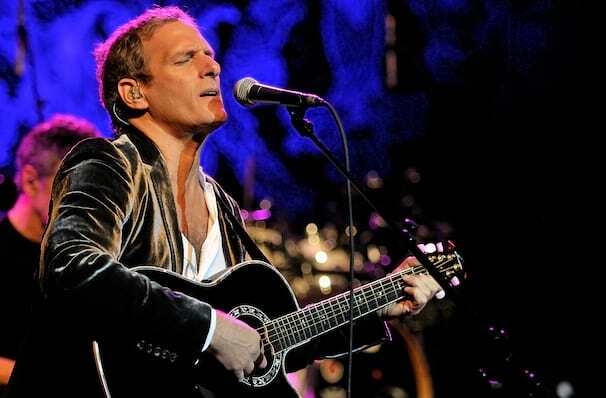 Share this page on social media and let your friends know about Michael Bolton at Van Wezel Performing Arts Hall. Please note: The term Van Wezel Performing Arts Hall and/or Michael Bolton as well as all associated graphics, logos, and/or other trademarks, tradenames or copyrights are the property of the Van Wezel Performing Arts Hall and/or Michael Bolton and are used herein for factual descriptive purposes only. We are in no way associated with or authorized by the Van Wezel Performing Arts Hall and/or Michael Bolton and neither that entity nor any of its affiliates have licensed or endorsed us to sell tickets, goods and or services in conjunction with their events.